LT Foods Americas gathers hand-cultivated grains, teas and oils from the fields that have been growing them for generations. Full of aroma and flavor, LT Foods Americas' brands bring culinary richness to your table. Royal® brand foods are authentic from the moment they are planted. From the foothills of the Himalayas to the coastal lands of Morocco, experience culinary traditions from every corner of the world. 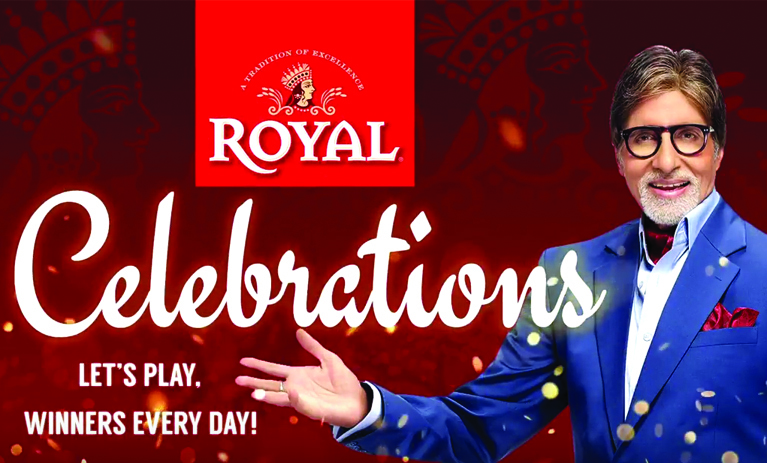 Every meal you serve with Daawat® Basmati Rice is a celebration. The premium heirloom grain is aged to perfection and delivers a rich, nutty flavor that makes dishes memorable. The most versatile oil in your kitchen, GrapeOla® Grape Seed Oil is perfect for cooking, baking, frying and more. It takes the place of olive oil with a lighter flavor and a higher smoke point. All ecoLife® brand foods are sourced from registered organic farms that value the earth and the purity of their products. No matter which ingredient you choose, you can enjoy healthy and pure food. Our Specialty Brands make it easy to find the ingredients you need for fine global cuisine. Enjoy the flavors of Persia, the Middle East and Asia in the comfort of your home. 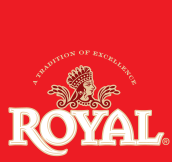 Visit our recipes section on the Royal® brand website for an exploration of flavors from around the world. Deliver the highest quality to your brand with foods from regions that have been growing them for generations. 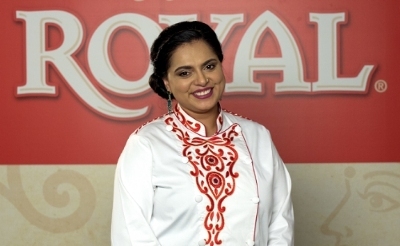 Royal® is the Basmati Rice of choice among premier chefs and restaurateurs around the world. Copyright ©‎ 2019 LT Foods Americas.